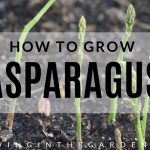 What grows in Arizona gardens in November? I’ll show you. All of these pictures come from my garden in Mesa, Arizona. The Arizona garden in November is a beautiful place to be. The cooler temperatures of November bring a less frantic pace to the garden. 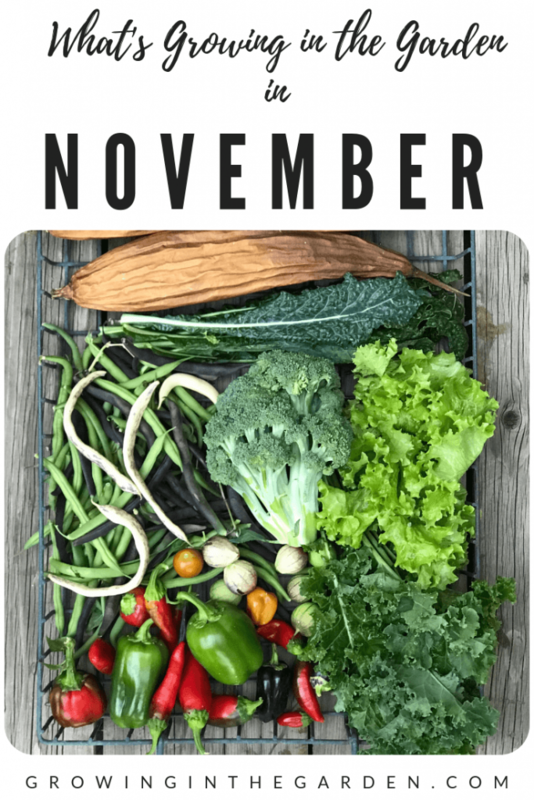 Much of the fall planting was done in September and October, with some harvests beginning this month. 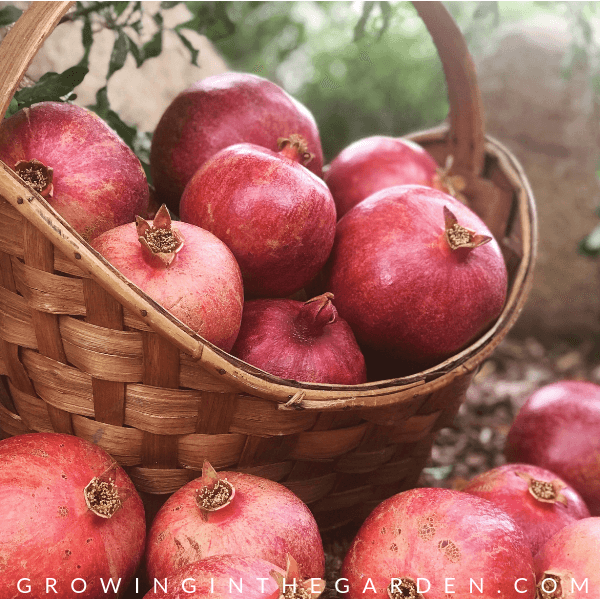 Favorites like sweet potatoes and pomegranates are finally ready for harvesting in November as well. 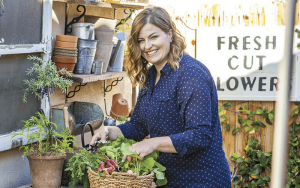 Spending time in your Arizona garden in November is one of the reasons we live in Arizona! 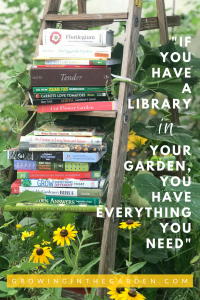 Keep reading for garden inspiration, a November garden checklist, and a list of which vegetables, herbs and flowers to plant in your Arizona garden in November. 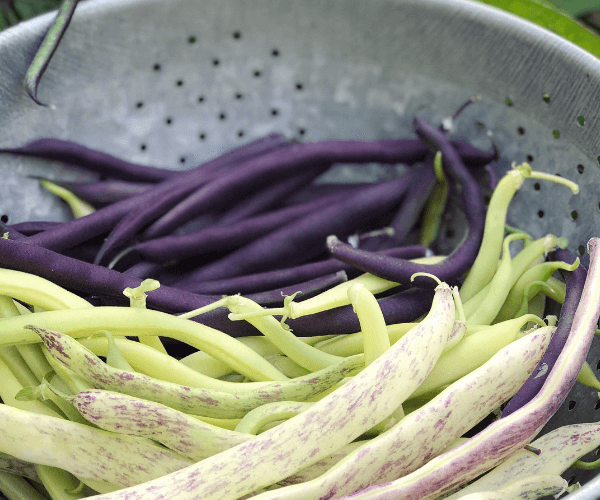 Beans planted in July – September are producing. Pick beans often to encourage production. 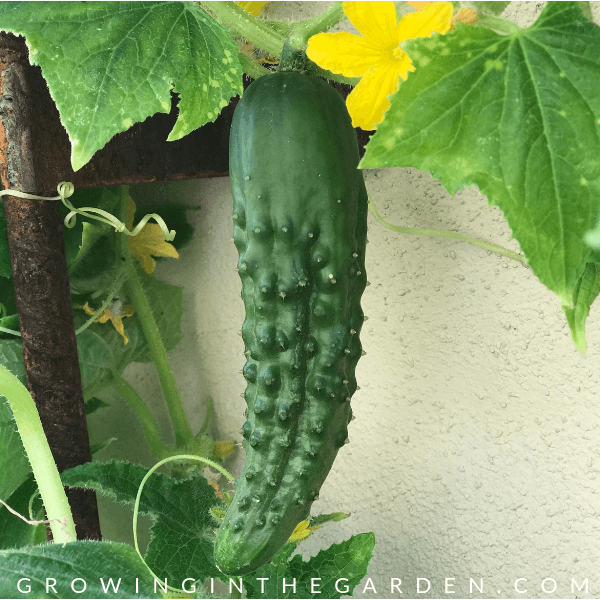 Cucumbers planted in mid-August through September are producing. 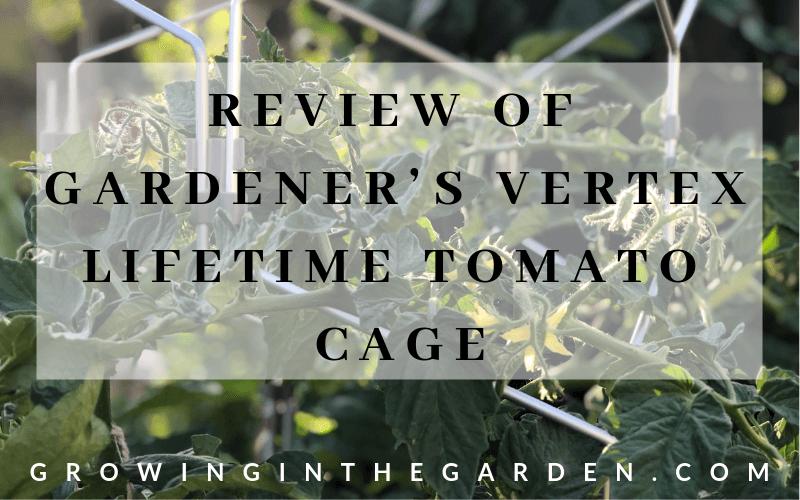 Pick cucumbers young and often to encourage production and to provide a trellis as support for growing vines. 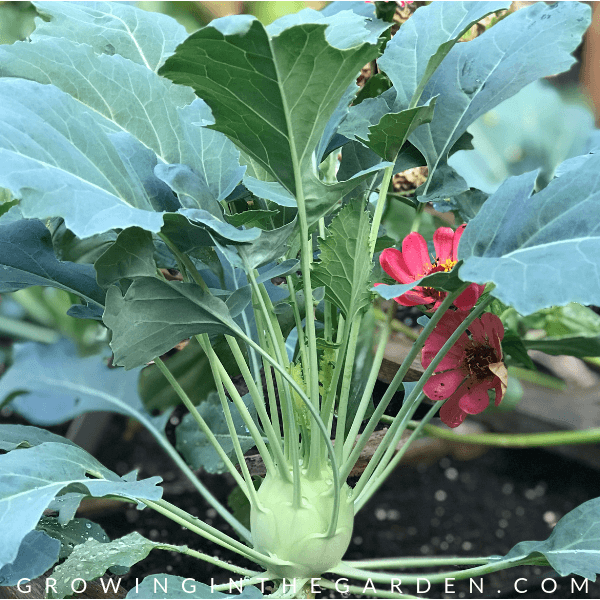 Brassicas (which include broccoli, Brussel sprouts, cauliflower, kohlrabi and kale) are all growing well in the garden this month. 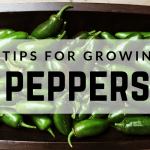 Look to harvest when young and tender for best taste. Continue to succession plant through the end of the year. Luffa is growing well in the garden this month. 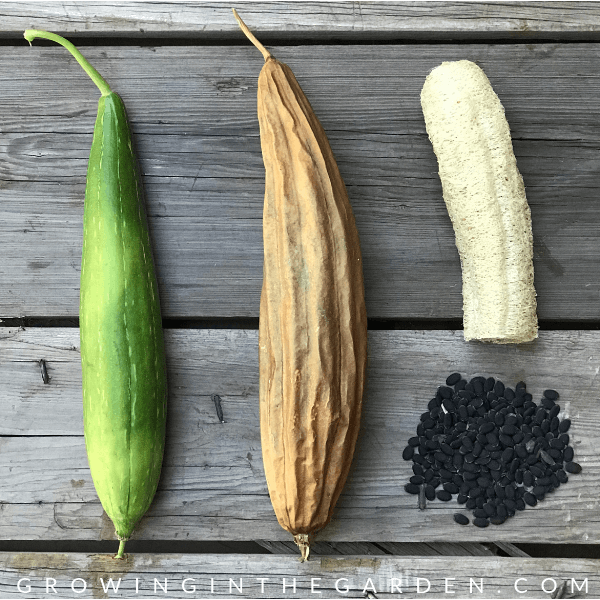 Harvest luffa when less than 6 inches long if you want to eat it. 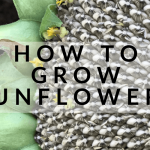 When growing luffa in the garden for the sponge, leave it on the vine until it is yellow and feels lightweight and hollow. 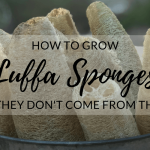 For more information on growing luffa, read this post. 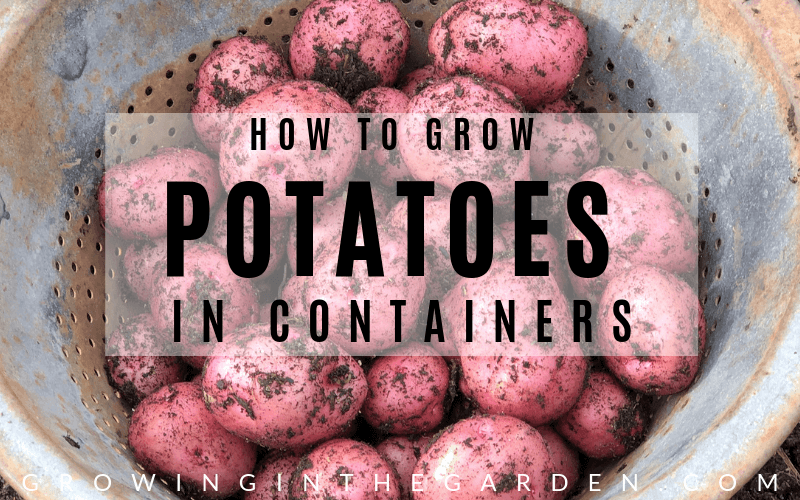 Radishes are one of the easiest vegetables to grow. Radishes that were planted back in September are ready to harvest. 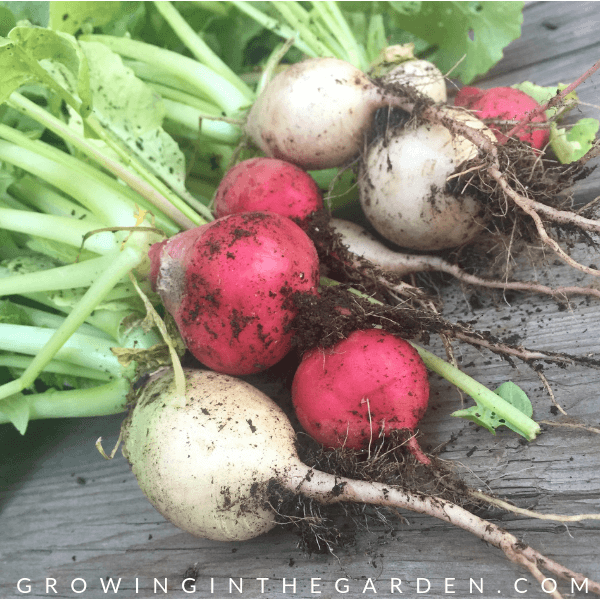 Continue to plant radishes through April for a continual harvest. 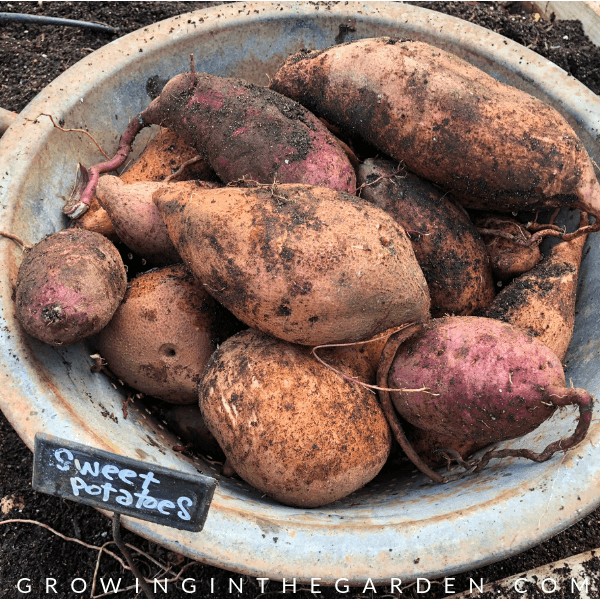 November is the perfect time to harvest the sweet potatoes that were planted back in late spring and early summer. 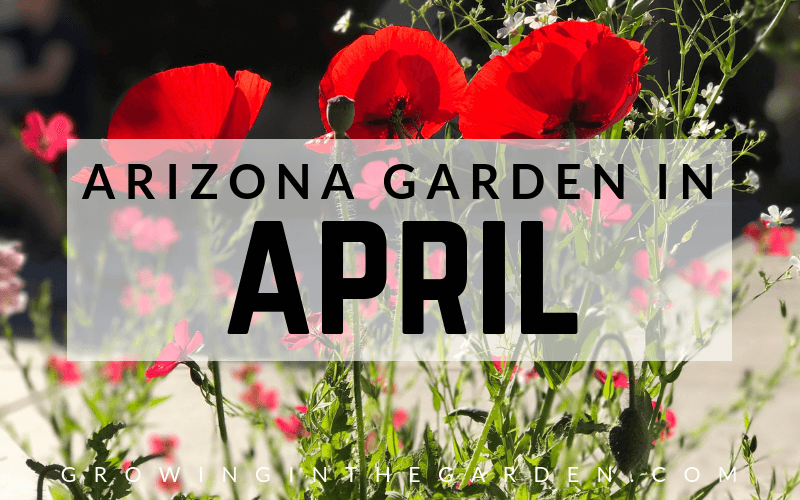 Check at the end of this post for a list of cool-season flowers that do well in Arizona. Many of them can be planted in November. 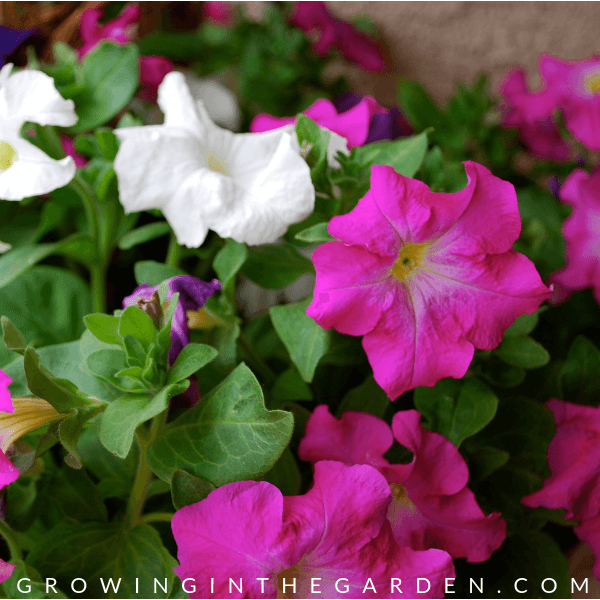 Petunias planted now will thrive until it begins to get hot in April or May. 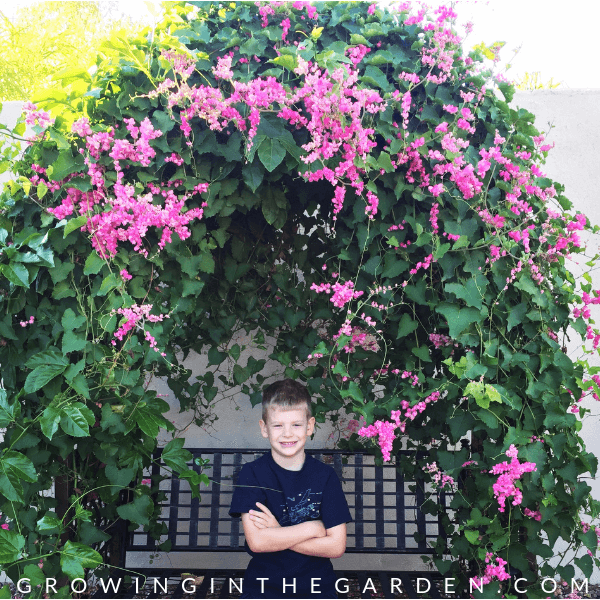 Coral Vine (Queen’s Wreath) continues to put on a show this month. Enjoy the bees and beautiful blossoms of this frost-sensitive, vigorous vine. Cut back to the ground in February and it will come back quickly each year. 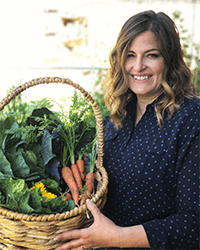 Consider adding cool-season edible flowers to your vegetable garden. 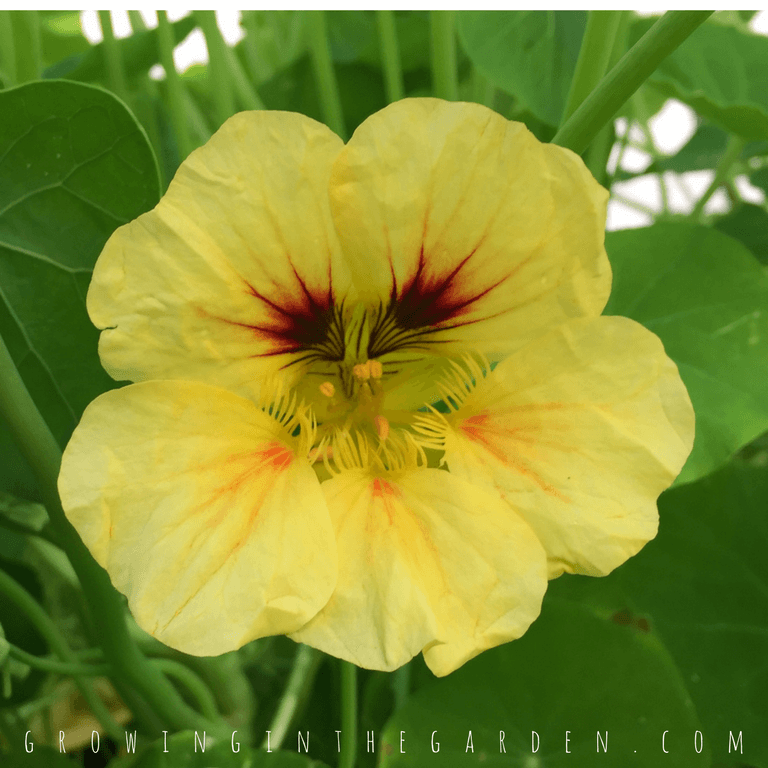 Nasturtiums (pictured here), borage, calendula and pansies are all edible, attract pollinators, and add beauty to the garden. Pomegranates are ready to harvest this month. Check for a deep red skin color and splitting of skins. 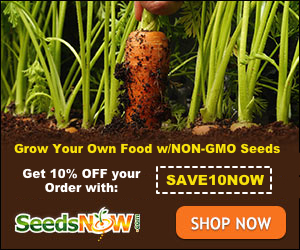 Most varieties are sweetest when the arils (seeds) are deep red. 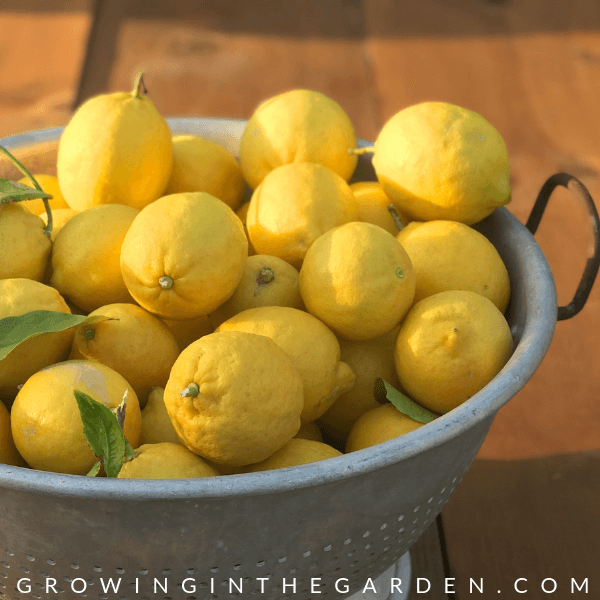 Lemons, calomondin, and limes are beginning to ripen this month with more citrus to come in December, January, and into spring. For more information about growing citrus read this article. 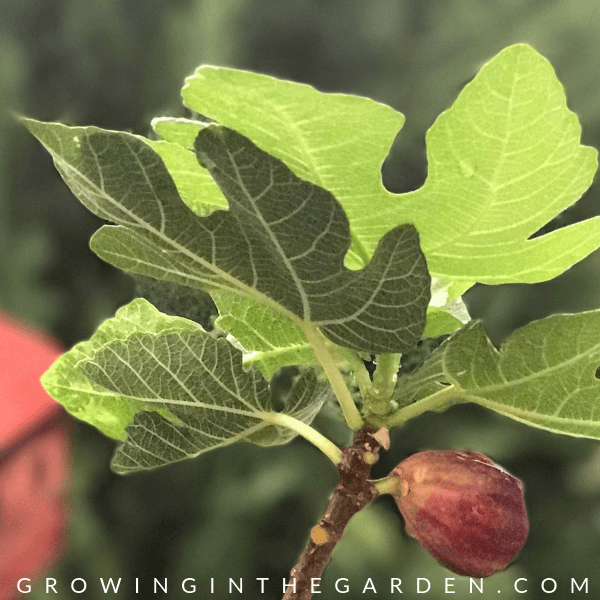 Many varieties of figs are ready to harvest in your Arizona garden in November. Figs do not continue to ripen once picked. Check for soft fruit and an aroma of nectar. If you are planning to save seeds from basil, let it flower and go to seed. When seed pods are brown and dry, collect them and store in a paper bag. 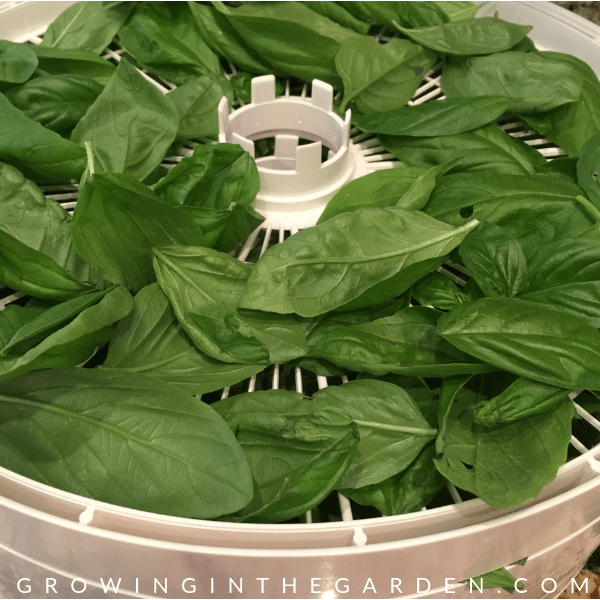 Drying or freezing basil is a great way to preserve this tasty herb. As the temperatures cool, basil will begin slowing down and may freeze. 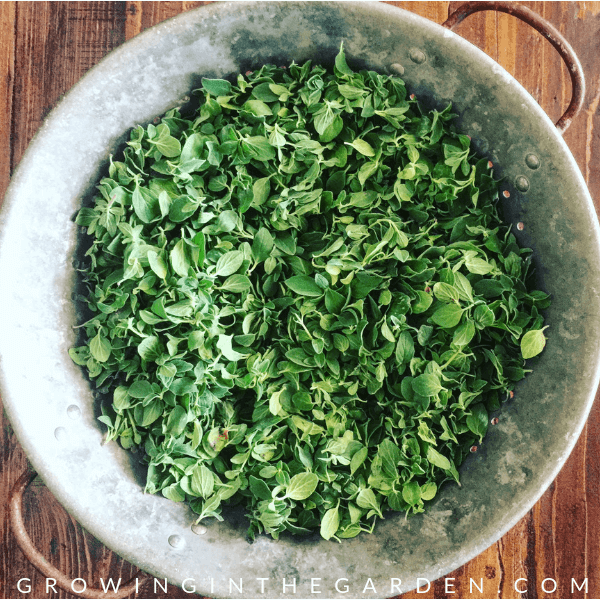 Be sure to harvest and preserve plenty of basil to last until next spring and summer. 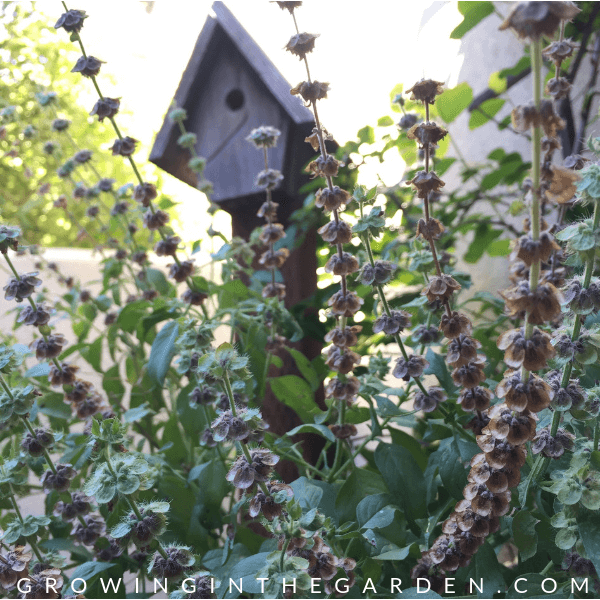 Give perennial herbs like oregano a good trim. In this picture, the leaves have been stripped from the branches and are ready for the dehydrator. Water trees and shrubs deeply but less often than in warmer temperatures. Water no more than every 10-14 days. 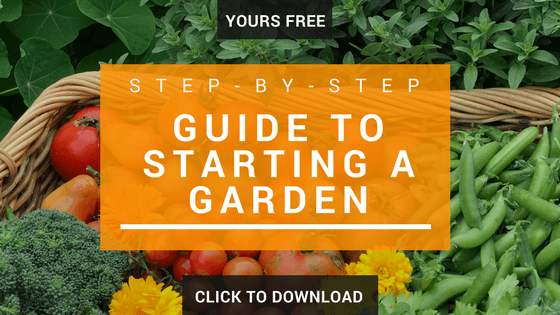 Wateruseitwisely.com is a helpful resource for landscape watering guidelines. Prepare now to make harvesting citrus easier by trimming dead branches and sprouts from interior of citrus trees. Plant cold-tolerant trees, bushes and perennials. For a list of over 200 landscape plants that do well in Arizona, visit amwua.org. 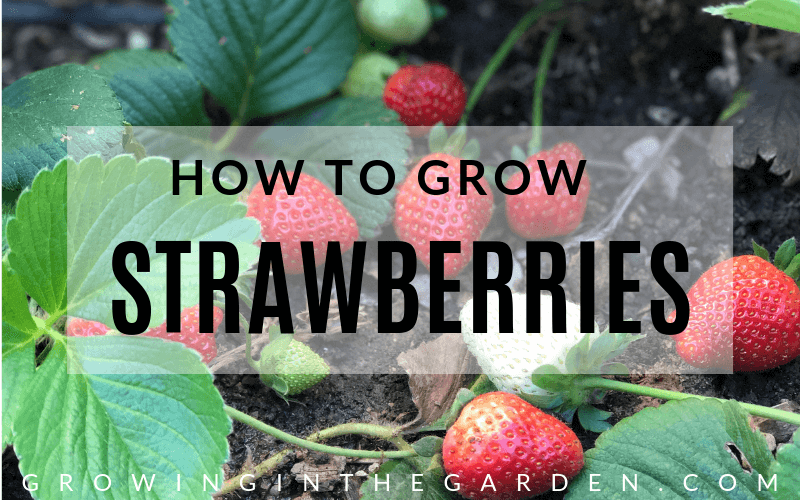 Plant strawberries now for spring berries. Wait until late February to plant frost-sensitive plants such as lantana and hibiscus. Do not prune frost-tender plants this month. Continue to prune spent roses. Prepare to protect citrus from early frosts by having burlap or frost cloth on hand. 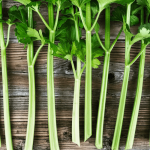 Identify and manage pest and insect problems early to prevent damage.